time to try to kick the habit. If you don't exercise, start tomorrow. Drop a few pounds, pull your friends and family closer and remember kindness and smiles don't cost a thing. 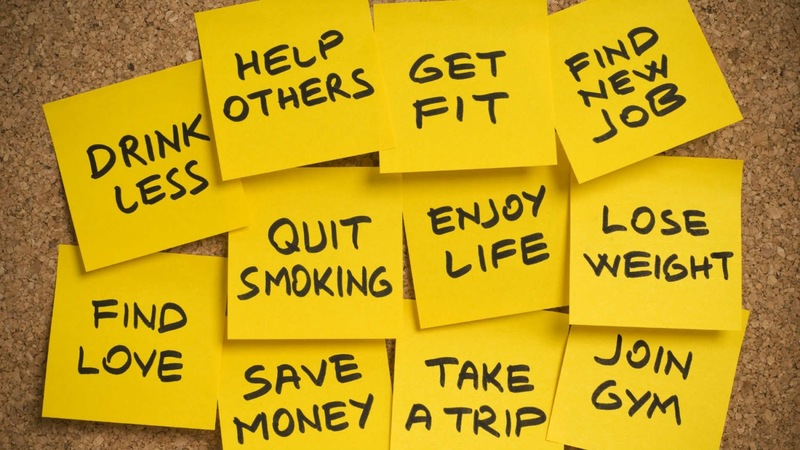 * ... BAD AND GOOD FORM: Here are a few things I can do without in 2016: Miley Cyrus, any of the Khardasians, selfies, selfie sticks, litter, bad service, gossip and pettiness. We could use more gratitude, graciousness, charity and a more civil discourse. * ... SPOTTED ON TWITTER: "Chickens: The only animals you eat before they are born and after they are dead." * ... MORNING CHUCKLE: From my pal Bryan Kelly: "Never take a chess player to a restaurant which uses checkered tablecloths... it will take them an hour to pass the salt." * ... JIM MURRAY: I was saddened to hear of the passing of Jim Murray from congestive heart failure. He was 94. I met Jim two years ago when I interviewed him on First Look with Scott Cox, where he entertained us with stories of old Bakersfield. From that interview: Murray was a tail gunner on a B-24 Liberator during World War II and later spent years working for S.A. Camp Co. 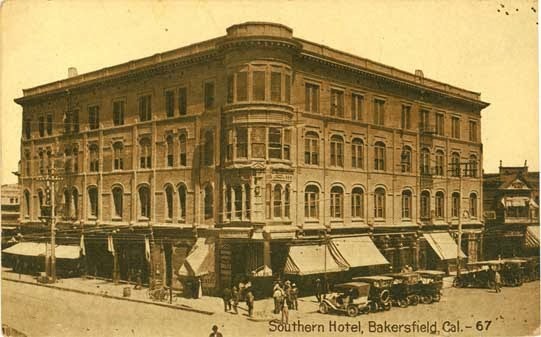 Among his other memories, he recalled the excellent food in the old Southern Hotel, a bar called the Drink-a-Link that featured a restaurant and putting green where downtown Mexicali is today, and a bar called the Oil Zone in the old El Tejon Hotel where oil executives and businessmen would make deals. "Bawdy houses," or houses of prostitution, were common back in the day when Chinatown flourished in the "tenderloin" district a few blocks behind Brock's on Chester Avenue. And of course, as a young boy, he and friends would sneak into the Fox Theater and pick up ticket stubs to "prove" they had paid to enter. * ... MEDIA MOVES: More moves on the local media scene: Cristi Jesse, KBAK/KBFX News Director for the past four years, is leaving the Sinclair owned CBS and FOX affiliates and is joining KVVU FOX in Las Vegas as news director in February. During her time at KBAK/KBFX the stations have seen an uptick in the ratings, particularly their morning newscasts. 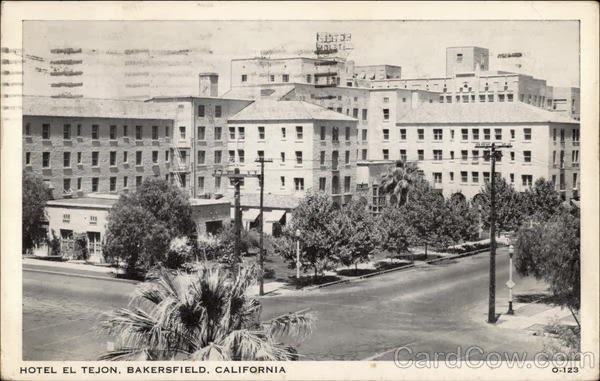 Jesse arrived in Bakersfield after working in Los Angeles, Sacramento, Little Rock, AK and Grand Forks, N.D. Also, KGET TV morning anchor Kiyoshi Tomono has left the station to work in local health care. * ... MEA CUPLA: I make a mistake in reporting about the history of the Wind Wolves Preserves. 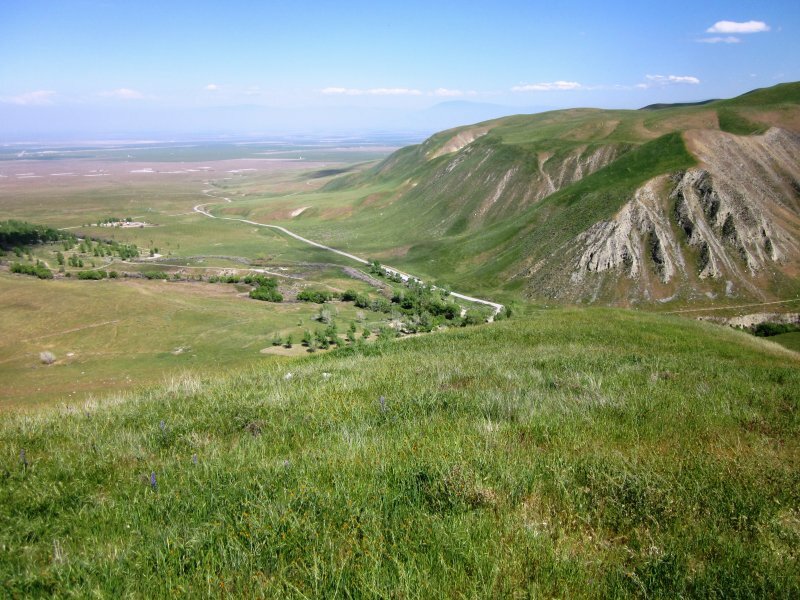 Turns out the Wildlands Conservancy was incorporated in 1995 and the purchase of the San Emidio Land Grant (once owned by John C. Fremont of all people) was purchased the next year. Truly an amazing place and right on our doorstep. * ... WIND WOLVES: Earlier this week I shared my discovery of Wind Wolves Preserve, the 93,000-acre conservancy off Highway 166 that has been set aside for future generations. 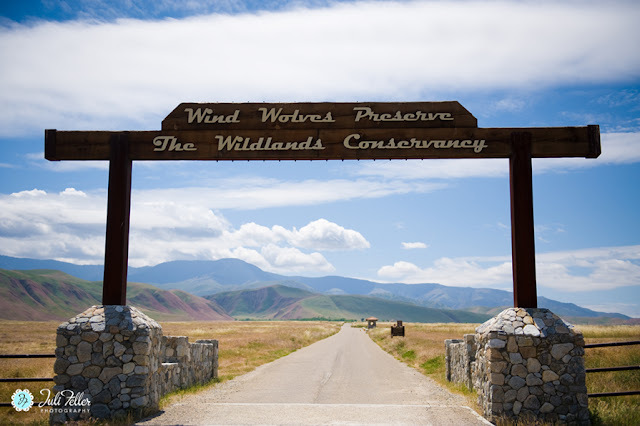 When I mentioned how surprised I was that I had not heard of it, reader Marcia Hirst offered this bit of useful information: "Richard, part of the reason you haven't known about the Wind Wolves Preserve for your 20 years in Kern is because it has only been a part of The Wildlife Conservancy for 11 years. Previous to that it was Tenneco Land Company's San Emidio Ranch." Thank you, Marcia. As it turns out, Wind Wolves is the west coast's largest nonprofit preserve. * ... WOLVES: And speaking of Wind Wolves, don't let the name lead you to believe there is an abundance of wild wolves on the land. Instead, its name derives from the fact that when the wind blows, the tall grasses sway back and forth giving the impression wolves or other animals are moving through the terrain. 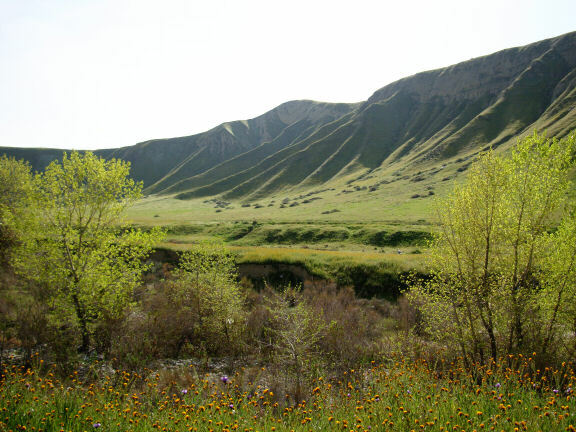 The area is, however, home to tule elk, the endangered San Joaquin kit fox and the blunt nosed leopard lizard. 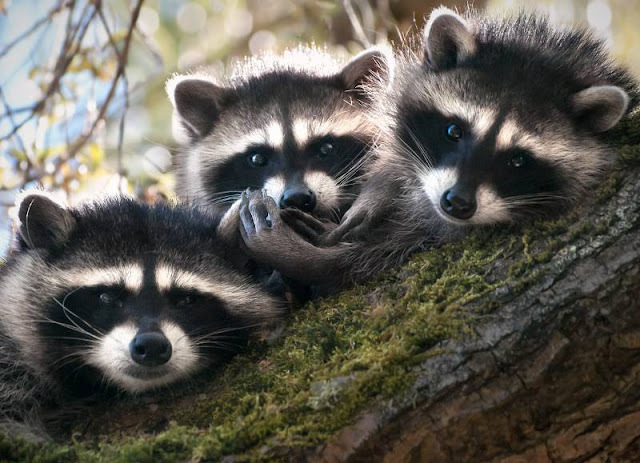 *... RACCOONS: Retired Superior Court Judge Jon Stuebbe doesn't have to worry about wolves, but he does have the occasional encounter with raccoons. Said Stubbe: "Re your recent articles on the coyote in the area of Beale Park, this morning when getting my paper from my front yard just north of the park I was greeted by two fully grown raccoons coming down the street in broad daylight who stopped, stared at me and then meandered across the street and into the back yard of a neighbor. It seems wild animals are as invasive of us as we are of them." * ... SPOTTED ON TWITTER: "Everyone needs to believe in something. I believe I’ll have another beer. * ... TACOS: Richard Marquez and his wife were visiting his sister in Charlotte, N.C., and had a chance to stop by a restaurant named in honor of our town. "We enjoyed 'Bakersfield Margaritas,' chips and guacamole, and excellent short rib tacos. A huge mural featuring the Bakersfield arch and the Fox clock tower graced the wall. After learning we are from Bakersfield, the manager comped the guacamole; what a fun experience." * ... GOOD SAMARITAN: Casey Christie is a longtime Californian photographer and he happens to be one of the nicest and kindest gentleman I have ever known. So this note from a reader really comes as no surprise, but he deserves the recognition. A woman named Kathleen was driving up the Canyon (Casey lives in Bodfish) when she blew out her two front tires on a cold and dark night. A Good Samaritan pulled over and offered to call her husband once he got to cell service. "After I thanked him, as he was walking back to his car, he said, 'My name is Casey and I live in Bodfish.' I connected the dots and realized it was Casey Christie. I would like to thank him again and, also thank Linda Deitzel and her daughter. They stopped and offered assistance and called my husband when they reached phone service in Lake Isabella. It’s nice to know there are still kind and caring people around." A day trek to Wind Wolves Preserve off Highway 166, remembering some good men who died too early and who remembers full service gas stations? of heaven owned by the Wildlands Conservancy. We hiked 10 miles and enjoyed some incredible vistas on a day that was as clear as it will ever be here in the southern San Joaquin Valley. You don't have to hike, or mountain bike, but simply drive out and enjoy the day. 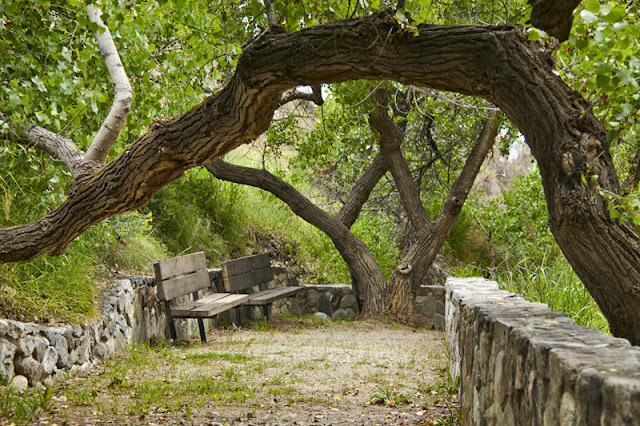 With permission you can also camp, picnic or attend nature hikes. If you haven't checked it out, you need to do so. 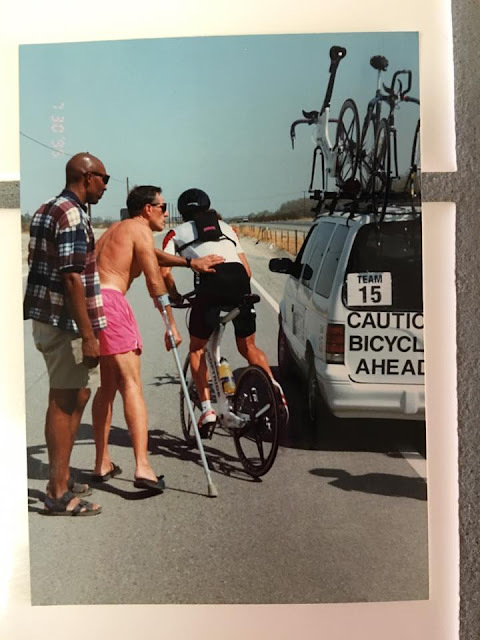 * ... GOOD MEN: I spotted a remarkable old picture on Facebook the other day, snapped while Action Sports owner Kerry Ryan and others were competing in the 1995 Race Across America bicycle epic. The picture showed two good men alongside a race van: the late Norm Hoffman and the late Alton Saceaux. Ironically, both were killed while riding their bikes. Hoffman was killed by a distracted young driver in 2000 and Saceaux died in 2009 when he was hit by a driver who had been drinking. Good memories of two good men who were taken too young. * ... SPOTTED ON TWITTER: "My workout plan really only consists of me wandering around in parking lots because I forgot where I parked." * ... FULL SERVICE: Bow Porter wrote in response to Gene Bonas, a Navy veteran, about the days when gas stations offered full service. "And yes, I remember this, and miss it. I am a San Diego old timer, who remembers sailors in bell bottom trousers, with 13 buttons, pea coats, blouses with big square collars in the back and a dixie cup on the head. Bet Gene remembers those days... Not a Navy veteran, but worked for the Navy at San Diego and Third Fleet Headquarters at Pearl Harbor." * ... MAIL SERVICE: Joe Moesta wrote about something that has puzzled me for a long time. Consider this: "Has anyone ever ordered something on line and wondered why it took two weeks to receive it? Out of curiosity I followed a package in the FedEx tracking system. Our order was made to a company in Virginia on Dec. 7. It went from Martinsville, VA, to Concord, NC, to Hayti, MO, to Grover City, Ohio, back to Joplin, M0., then to San Jon, NM, to Lake Havisu, AZ, to Chino, CA, finally arriving in Bakersfield and delivered on Dec. 21. Another good reason to buy locally if you can find the product you want."